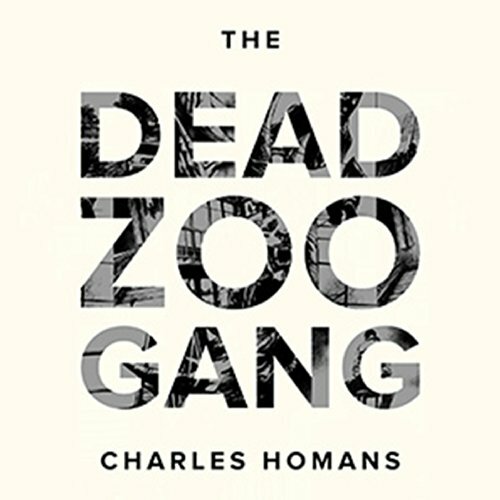 Showing results by author "Charles Homans"
The world had never seen a crime wave quite like it. Starting in early 2011, thieves descended upon dozens of natural-history museums across Europe armed with crowbars, sledgehammers, and tear-gas grenades, interested in only one thing: antique rhinoceros horns. By 2013, they had stolen nearly a hundred horns in all, worth millions of dollars on the international black market. The only thing more unusual than the crimes themselves was the law enforcement's theory about who was responsible: a handful of families from rural Ireland known as the Rathkeale Rovers.